When will be The Top 100 Players next episode air date? Is The Top 100 Players renewed or cancelled? Where to countdown The Top 100 Players air dates? Is The Top 100 Players worth watching? The NFL Network annually goes in-depth to discuss The Top 100 Players of the year as selected by the players themselves. Once again, the NFL Network will be counting down the league's best footballers on The Top 100 Players broadcast weekly on Mondays at 8 p.m. ET. Last season, the then-MVP and Panthers quarterback Cam Newton took the top prize as the #1 overall best Football player in the league as voted on by the players themselves. But one year later, the league's hierarchy has changed dramatically so who will be voted #1 in 2017? 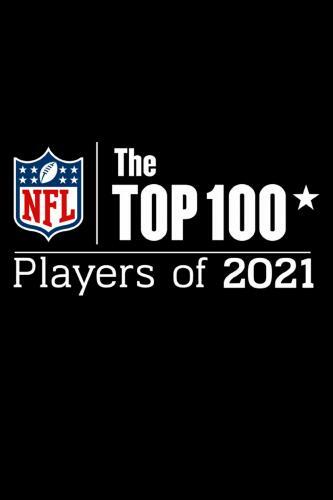 A countdown of the best 100 players leading into the 2017 season voted on by the players themselves. The Top 100 Players next episode air date provides TVMaze for you. EpisoDate.com is your TV show guide to Countdown The Top 100 Players Episode Air Dates and to stay in touch with The Top 100 Players next episode Air Date and your others favorite TV Shows. Add the shows you like to a "Watchlist" and let the site take it from there.